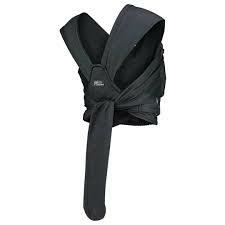 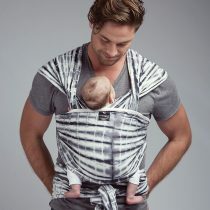 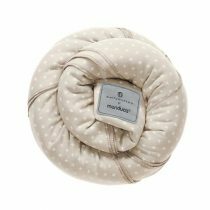 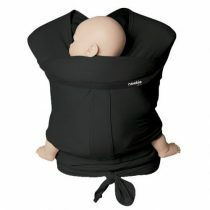 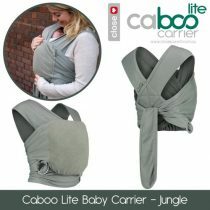 The Caboo carrier Cotton Blend in Phantom by Close Company offers supreme comfort and is easy on / easy off. 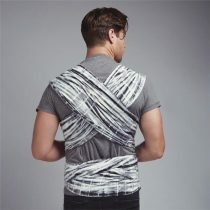 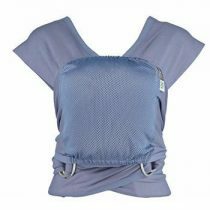 Made from a soft yet supportive lightweight cotton blend fabric for maximum comfort and support. 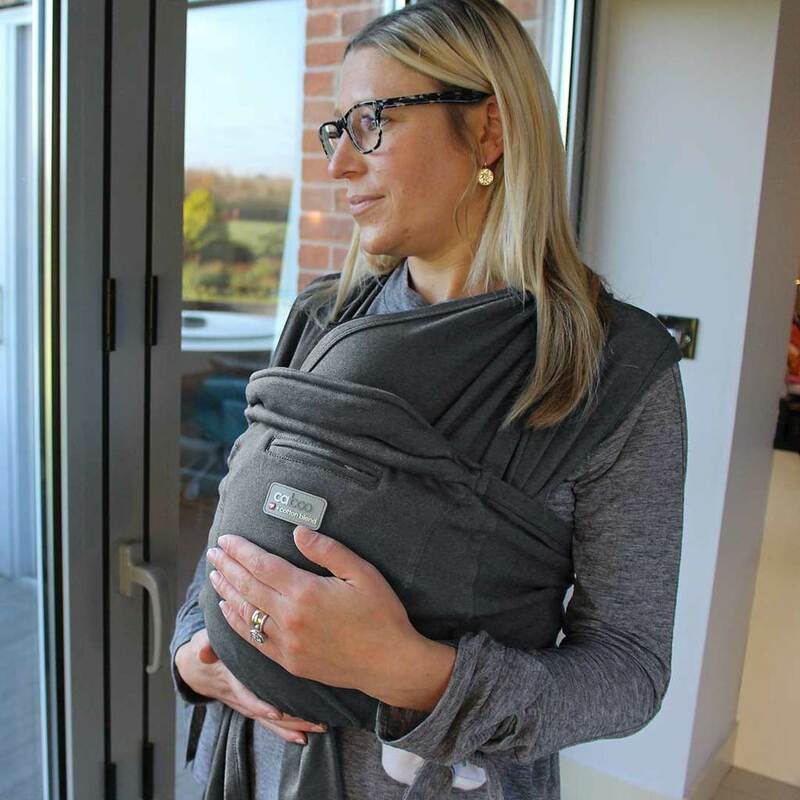 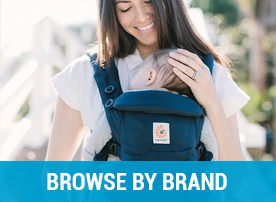 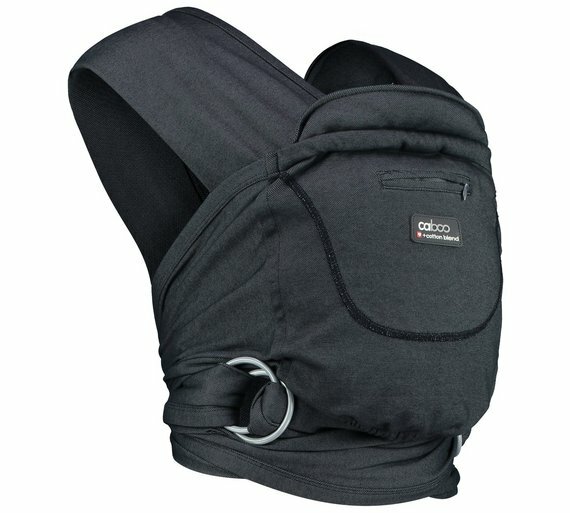 Awards & Recommendations – Gold in the 2015 Mother and Baby Awards for Baby carrier/sling. 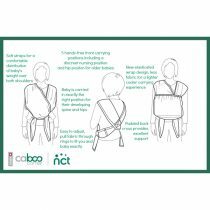 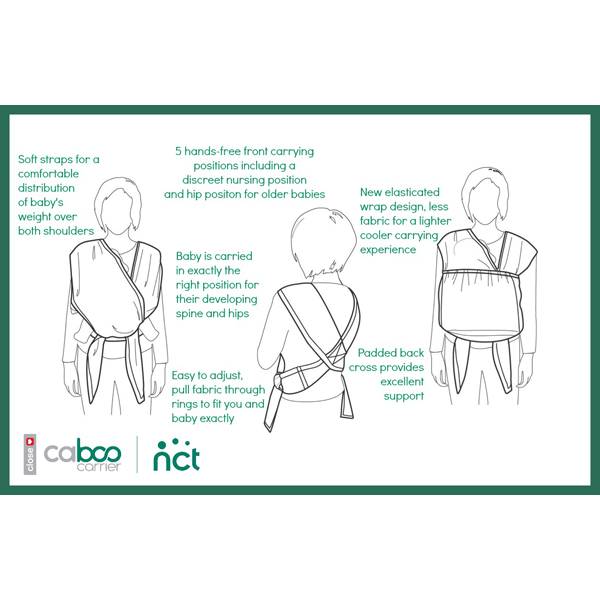 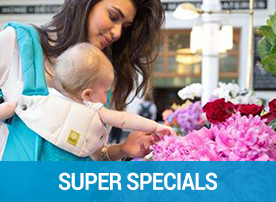 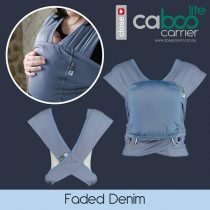 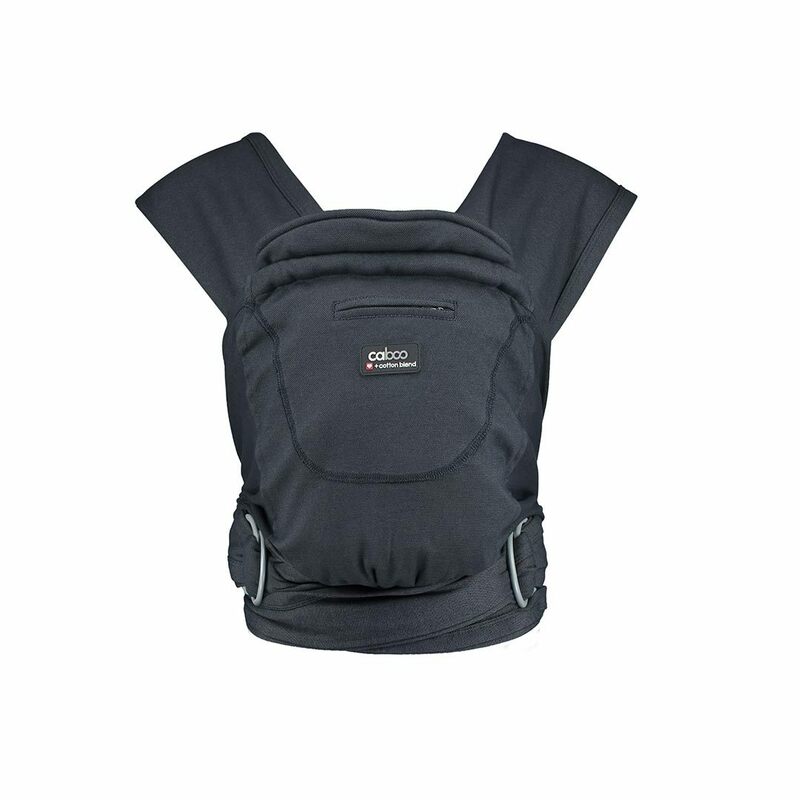 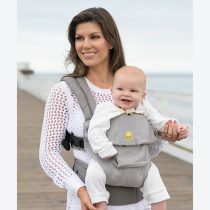 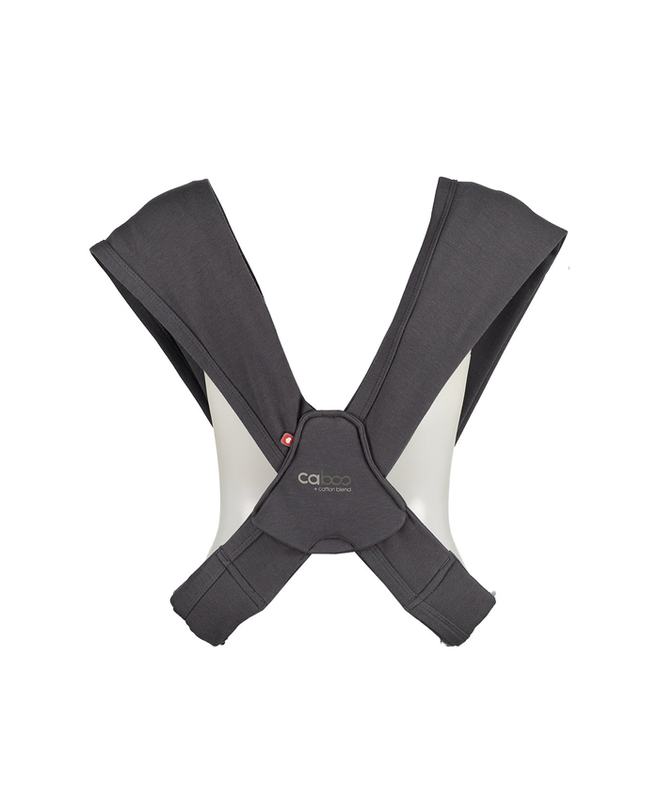 Note: This Caboo carrier is ideal for front cuddle carry or hip carry for a toddler but is not designed to be used as a back carrier. 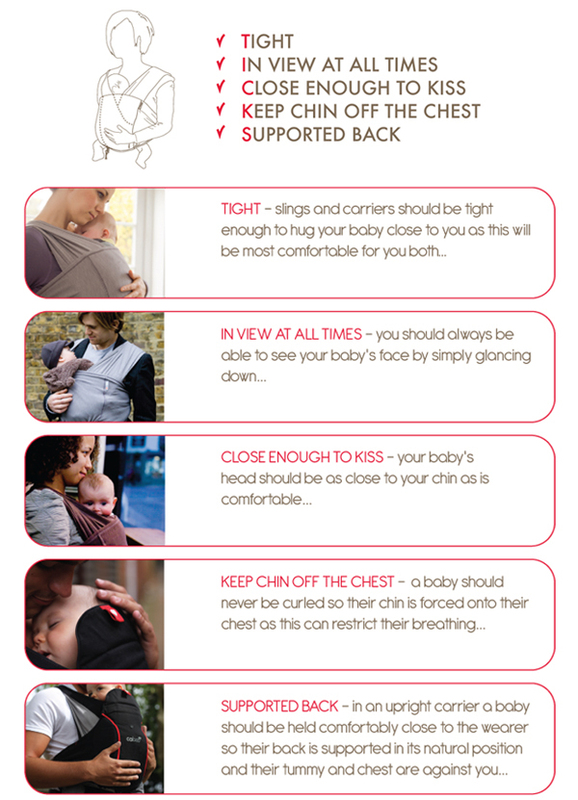 Baby is held high and close to you, with baby’s legs and hips in the correct natural ‘frog legged’ position in the cuddle facing in position.